In-Plant Rug Cleaning is recommended for Oriental Rugs and loose woven rugs. They should not be cleaned on location like wall to wall carpet. 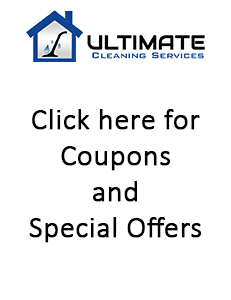 Ultimate Cleaning Services cares for the finest to the most basic rugs from around the world. We provide pickup and delivery in NYC, Westchester County and Fairfield County. Your rugs will receive our very thorough Nine Step Cleaning System to get maximum soil and spot removal. Allowing us to pick up your rug will allow us to give it several treatments for a more thorough cleaning, controlled drying, and the use of various tools that are not available on location. You can also drop off and pick up your rug at our warehouse. 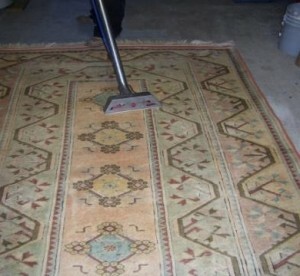 Our cleaning specialist will give the rug a final inspection and release it for delivery. Your rug will be wrapped in brown craft paper to protect it from dust and environmental soils until it is delivered. Upon delivery, we will lay the rug for you.